If perfectly imperfect and dreamy hair is what you’re after for your wedding day, look no further than wedding worthy braids and wild and wispy bohemian hairstyles. I love this look because there is a boho inspired hairstyle to suit every hair type and length. All you need is a carefree and relaxed attitude and you can take your pick from a beautiful range of options… you won’t know where to start! If you’re feeling inspired, take a peek at my favourite boho looks below. Braided crowns and boho updos, loose and wavy flowing locks, and of course, messy upstyles that will make you feel like a goddess. If you’re feeling the boho love, adorn your hair with elaborate beaded headpieces and flower chains and you’re good to go. When it comes to accessories, have no fear. 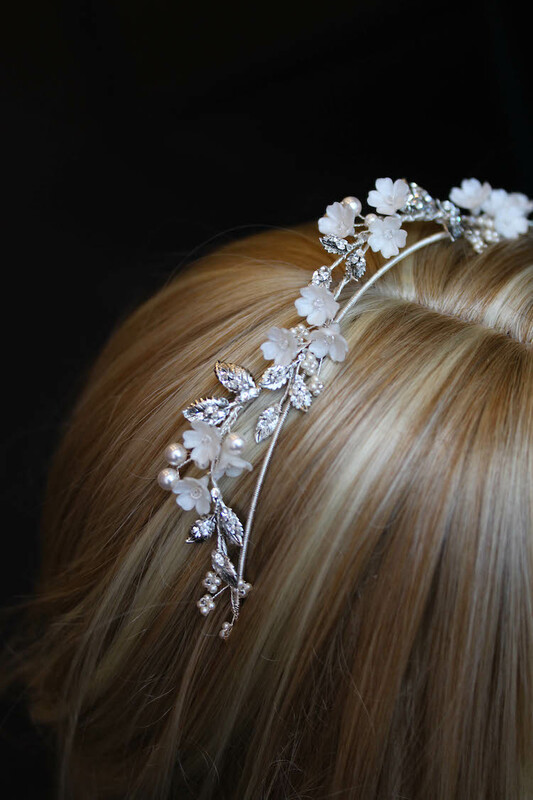 Your options are wide and varied including feminine flower crowns or enchanting boho chains. Perhaps a simple rustic flower is more your thing? There are no rules! How do you feel about braided and messy hairstyles? Will you be wearing a bohemian inspired hairstyle on your wedding day?